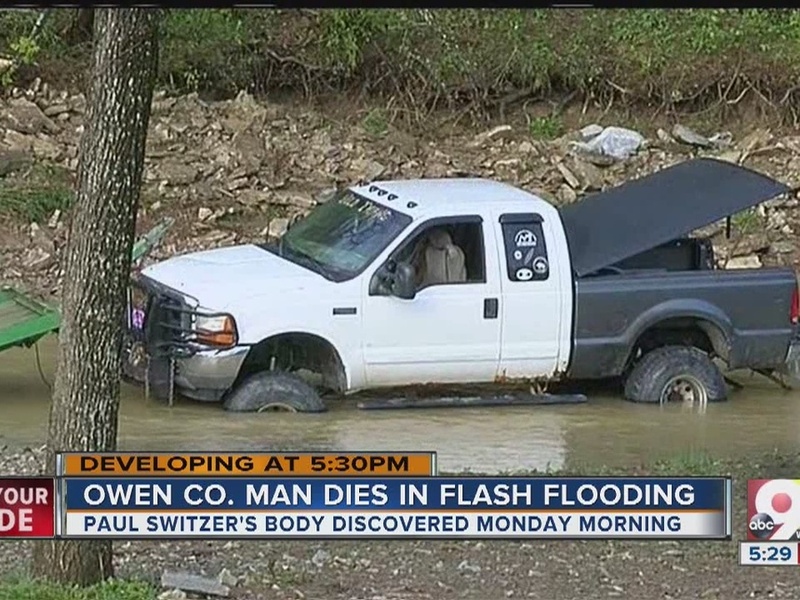 OWEN COUNTY, Ky. -- Family of 48-year-old Paul Switzer of Owen County said the man died while trying to save his truck from quickly rising floodwaters Sunday night. Officials said Teresita Road flooded quickly when thunderstorms hit the area Sunday afternoon, swelling Indian Creek over its banks. 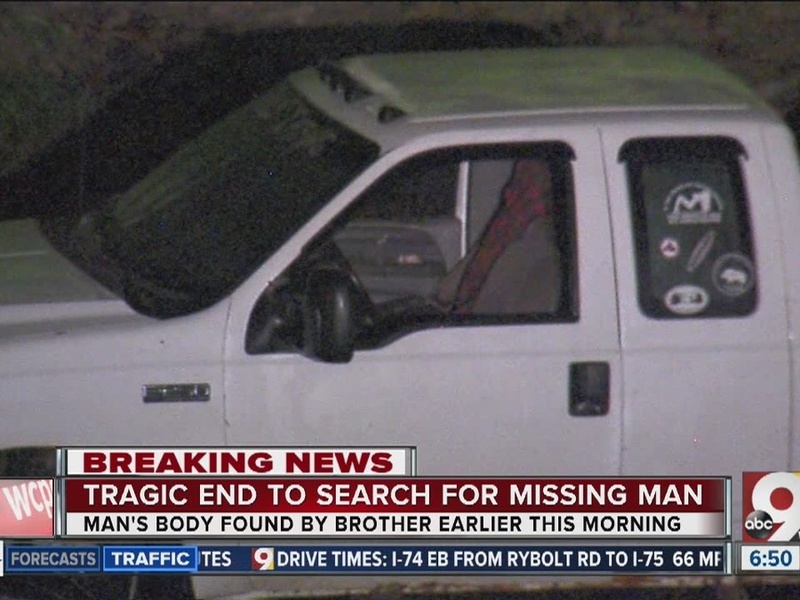 Switzer's brother said he found the body shortly before 6 a.m. Monday about four miles downstream from the truck. Emergency crews are still working on the scene. 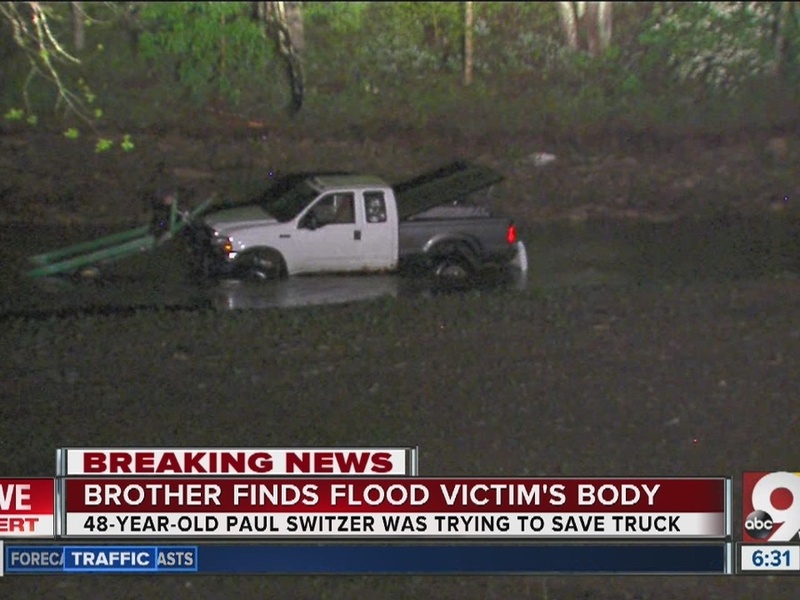 WCPO is following this story and will provide updates as they become available.